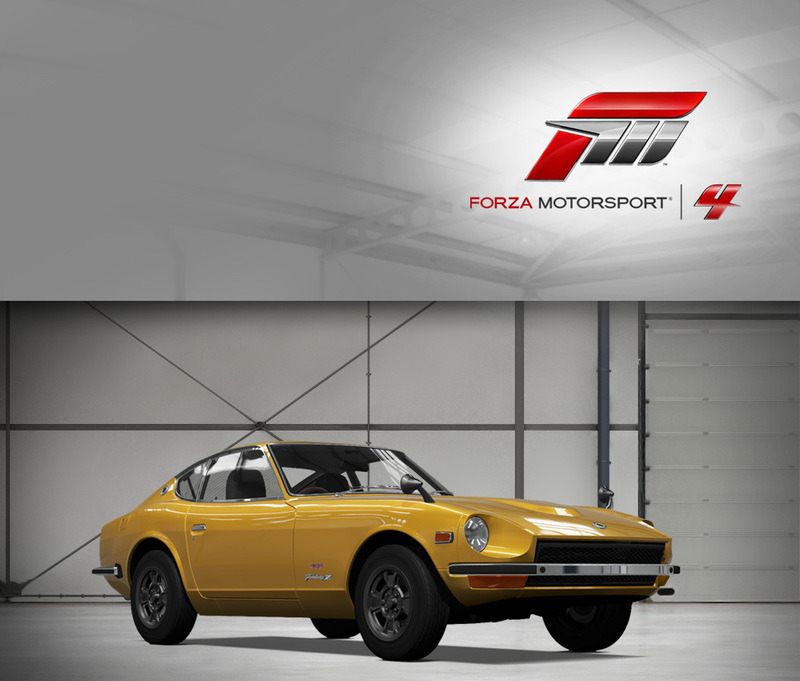 The Z-car formula has never been complicated. All it takes is a lusty six cylinder tucked under a long hood, with power going to the rear in the way Mr. K, father of the original 240Z, intended. The 370Z improves on this recipe for success by being smaller, lighter, wider, and more powerful than the 350Z that came before, incorporating new, lightweight aluminum body panels and a larger 3.7-liter V6. It also is the first car in the world to debut a nifty piece of new technology—SynchroRev Match, which automatically blips the throttle on downshifts for perfect rev-matching every time. One look at the 370Z’s tighter lines, featherweight forged wheels, and the menacing sharks’ tooth head- and taillights will tell you that the new Z is a thoroughly modern driver’s dream with a legendary name. It’s also the perfect canvass to create a custom drift monster: try swapping in the Skyline’s twin-turbo inline six and perfecting your kansei technique as you slide past Fujimi Kaido’s epic waterfall. It’s no surprise that the 240SX has become a symbol of the power of the drift movement. On one hand, the “chuki”-era 240SX is basically a blank slate, waiting for customization. 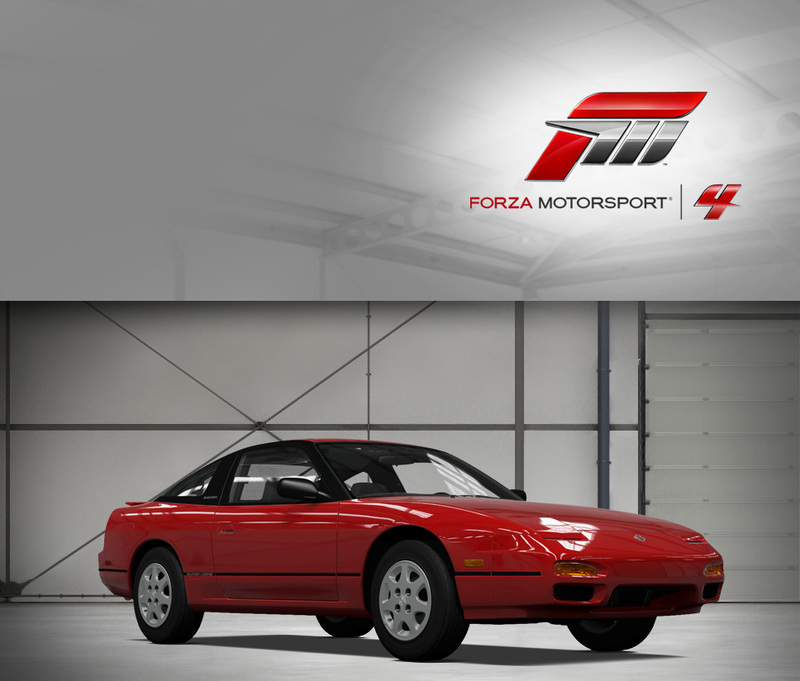 On the other, dead stock the 240SX a recipe for fun right off the bat, offering a perfect balance of features: it’s a lightweight, sleek rear-wheel drive fastback with excellent all-independent suspension and a torquey inline four. Now consider that the 240SX is virtually identical, mechanically, to the JDM Nissan Silvia, so many of the excellent Japanese-market engines readily bolt in. For wilder engine swap options, the 240SX has a stout rear end capable of handling the power of a variety of Nissan engines. That’s just the tip of the iceberg, as the aftermarket offerings available for suspension, brakes, appearance, and more are so numerous they couldn’t possibly be summarized here. Know this: you can do anything with a 240SX, whether your cup of tea is drifting, circuit racing, dragging, or painting incredible liveries. The 240SX is capable of satisfying any flavor of enthusiasm, so there are tons of options for customizing the car in-game. 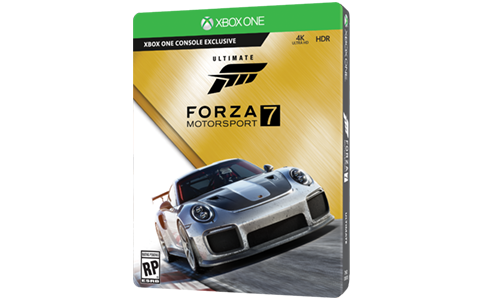 Save up your credits and head over to the Upgrade Shop, and just take a look at the options for wheels and body kits alone. Nissan says this is a road car, and maybe that’s technically true. 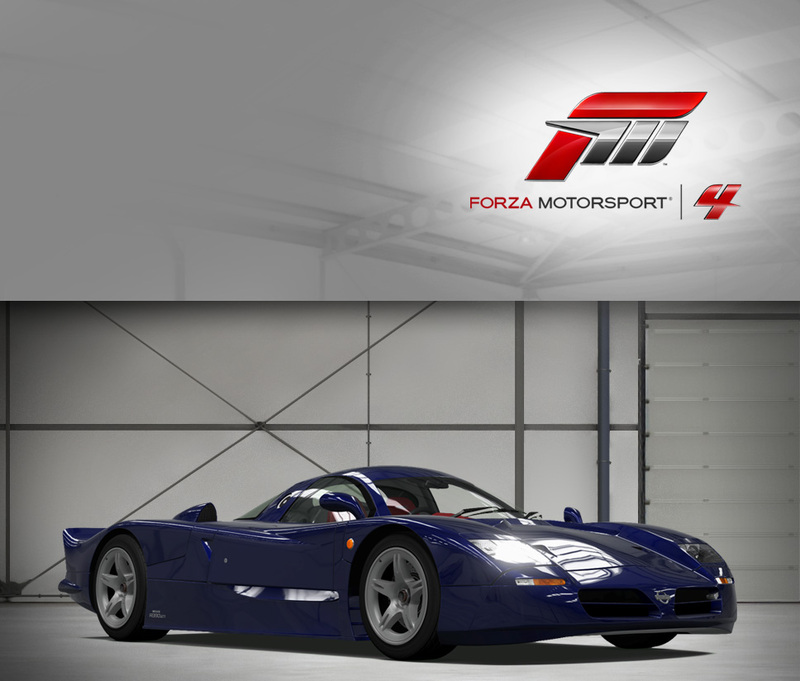 You may be familiar with this car’s evil twin, the R390 GT1 Le Mans GT1-class racer. These twins aren’t so different, really: the R390 is just like its pure Le Mans racer stablemate, with mufflers and turn signals thrown into the mix—incidentally, the front headlights are pulled from its little sibling, the 300ZX—so it’s hard to imagine a worse car for grabbing groceries in. But it’s truly road-legal, at least in Japan and some European countries—and it looks stunning, thanks to bodywork by Ian Callum, who’s rightly famous for his gorgeous Aston Martin and Jaguar designs, among others. As for the rest, that’s where the racing technology really comes into play. The body and chassis are fully carbon-fiber, the gearbox is sequential, and the aerodynamics are optimized for extremely high speeds. Which are attainable, thanks to a 3.5-liter Nissan V8 emboldened by a pair of turbochargers to the tune of 550 horsepower. Considering the imposingly long R390 only weighs a bit more than 2,200 lbs., that’s plenty to make the R390 not only the fastest Nissan in absolute terms, but also the most expensive, at a cool million US dollars when new. 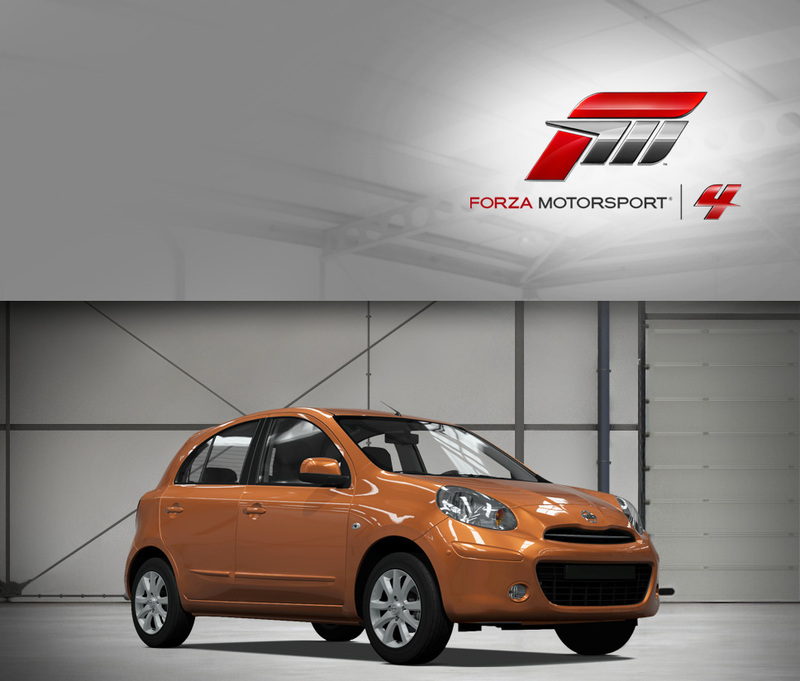 The Micra knows that if you look cute as a button, everyone will like you. So it’s safe to say Nissan’s littlest offering isn’t going to shock your grandparents or the establishment by being overly wild. But it will shock you by being relatively fun to drive, because Nissan’s engineers have tuned the Micra’s new V-Platform chassis for a balance between spunky handling and ride comfort. The job is made easier by the featherweight chassis and the willing—if small—engine. This is good, because Nissan aims to sell the Micra all over the world, to European drivers expecting sportiness as well as to folks in developing countries who need it to survive rougher roads. Jack of all trades, master of all trades? The Micra breaks the mold by doing everything well: a big accomplishment for a little car with a lot of heart. The cute, green hatchback seems more like a techie’s fantasy vehicle than a car mired in controversy, but considering the cloud kicked up by a less-than-flattering review on the BBC hit automotive show TopGear, it’s safe to say this electron-powered Nissan has a high profile. TopGear dramatically discharged the battery to show off the limitations of the Leaf, and the limited number of charging stations in downtown London—admittedly a dramatization. Most commuters would find the range of a fully charged Leaf (about 100 miles) perfectly adequate, due to the number of batteries Nissan managed to sandwich under the seats. That has the added bonus of keeping the center of gravity nice and low and allowing the car to handle surprisingly well. 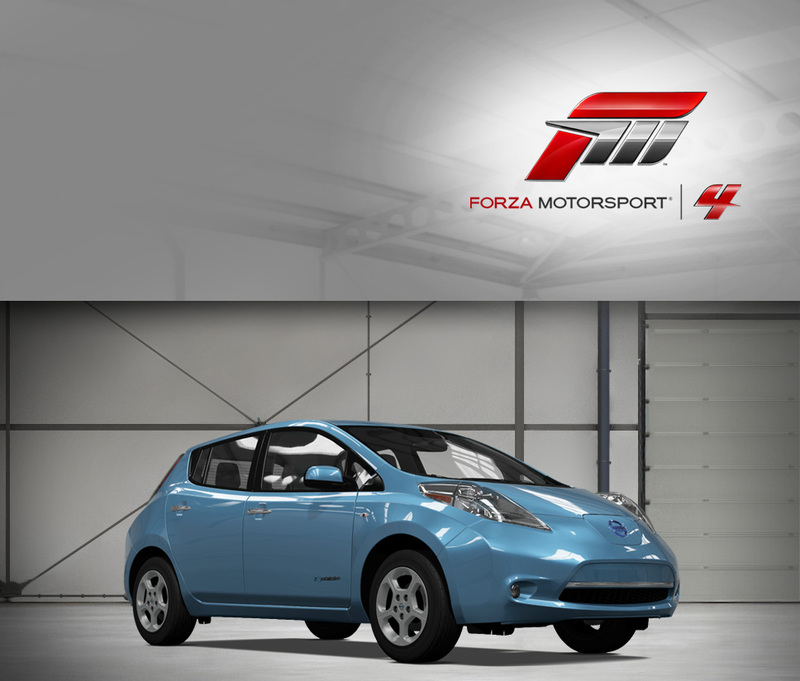 That’s the Leaf’s secret weapon: it’s actually fairly entertaining to drive when used as intended. The novelty of its silence and copious torque (more than 200 ft-lbs.) make it an interesting partner for urban adventures of all varieties (provided they’re close to home). From far away, it may look like a relatively common Datsun 240Z (Nissan Fairlady Z in the Japanese home market; Datsun was a brand name used in North America), but the Z 432 variant is something truly special—a factory hotrod with a seriously potent motor, and whose rarity makes it one of the most desirable Z-cars ever. 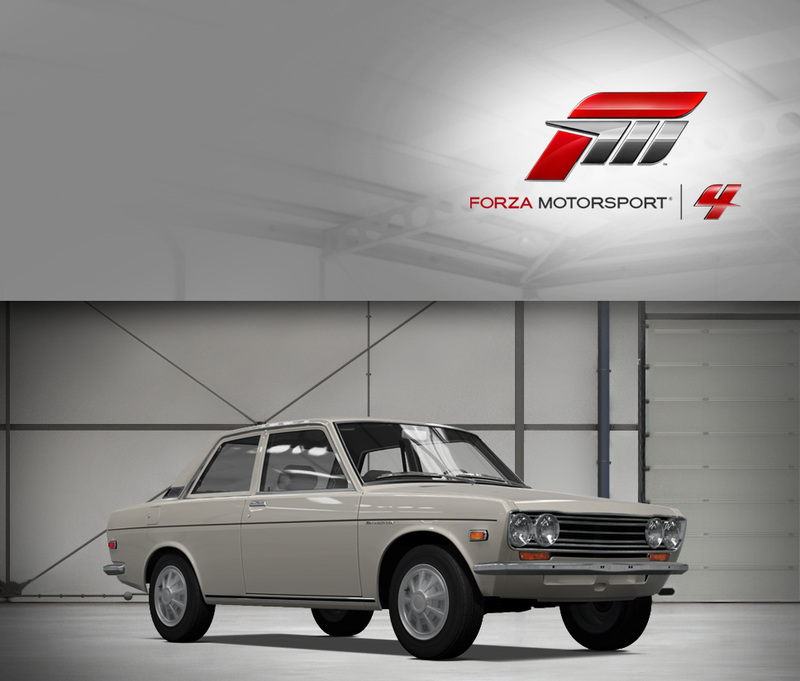 “432” stands for four valves per cylinder, three carburetors, and two camshafts—all features of the high-performance S20 motor yanked from the top-of-the-line Skyline GT-R. 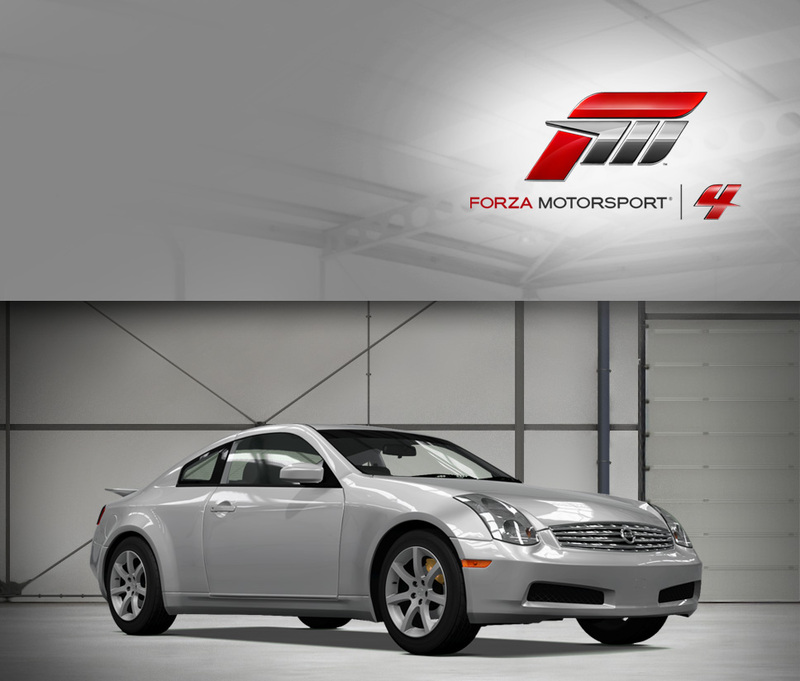 The S20 gives the Z 432 nearly fifty percent more power than the stock L20 engine, seriously increasing performance. Outside, there are a few subtle clues that this was an extremely rare version of a classic sportscar: red “432” badging on the flanks and hatch, unique mag-style wheels, and the signature vertically-stacked dual exhaust tips. Of course, all of the great features of the lesser Z-cars, like bold colors and the classic long-hood proportions, are still present. It’s the ultimate expression of the vision of Yutaka Katayama (better known as “Mr. K,” father of Nissan’s Z-car program) to produce a world-class sportscar—and with only 420 produced and sold exclusively in Japan, it is as valuable as it is rare. The workhorse at the bottom of Nissan’s lineup is the unassuming Versa, which in other markets is known by a variety of names, including Tiida (Japan), Latio (Southeast Asia), and in some markets even as the Dodge Trazo. Replacing the venerable Sunny nameplate, the Versa has become known as a great value, with lots of cargo space and a perfectly suitable 1.8-liter engine that makes a reasonable 122 horsepower. With a large greenhouse for excellent visibility, and an edginess to the sheetmetal that sets it apart in its segment, the Versa is a great starting point for a heavily customized hot hatch that impresses both visually and dynamically. The Upgrade Shop offers plenty in the way of both power and appearance upgrades, so make the Versa reflect your individuality. The Spec V isn’t just any Sentra SE-R, it’s Nissan’s dedicated sport performance compact seeking to do battle with a flood of fast compacts on the market. Thankfully for Nissan, the Spec V is a solid effort in the class, with enough power to do battle on its own terms. There’s 200 horsepower to be had from the 2.5-liter engine, but one of the Spec V’s tricks is that the long-stroke motor makes torque in a big way. That allows the Spec V to have a real advantage in certain situations—off the line or exiting a tight corner, the Spec V pulls hard. All that torque also makes the Sentra forgiving, meaning that if revs fall to low, the Spec V will still find the grunt to send the tach swinging. Uniquely tuned suspension lowers the Spec V and provides greater cornering ability. Thankfully, the Spec V is all-business, and not blighted by the addition of ill-thought-out cladding and wings. There’s a decklid spoiler, SE-R badging, and tastefully smoked taillights, but other than that the Spec V exudes a grown-up class that’s in tune with its on-track competency. Known as the 300ZX in North America, the Fairlady Z Version S Twin Turbo is the ultimate of the original line of Z cars that started in 1969. With each model that supplanted the previous one, the Z concept has evolved. The “Z31” dropped the inline engine for a compact V6, with a single turbocharger in some variants. 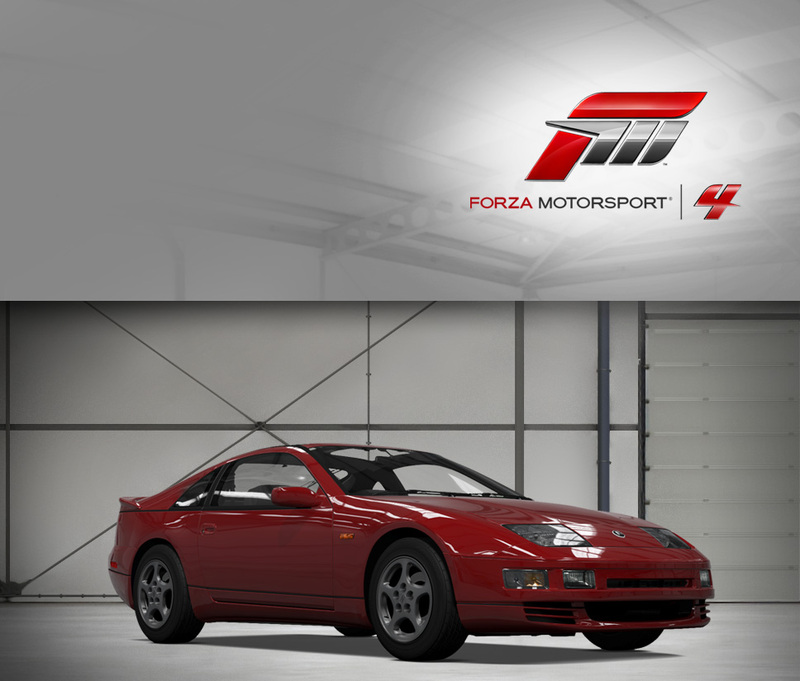 By the “Z32” generation, like this one, power and technology had flooded the concept, with the VG-series engine now packing variable valve timing, dual cams, and twin turbochargers. Car magazines loved the Z, and rightly so, as its combination of power, looks, and performance is captivating. Unfortunately, that performance came with a price (not helped out by exchange rates) which made getting the Z outside of Japan (where it was known as the 300ZX) an expensive proposition. Even so, the Z sold well in North America, and was also available in a 2+2 variant, as well as a non-turbo model. Fast and desirable even today, the clean lines of the Z have aged gracefully. Interestingly, if the headlights look familiar, that’s because the second-generation Lamborghini Diablo used them under license. The 2003 Skyline Coupe 350GT redefines what the venerable Skyline series is all about. 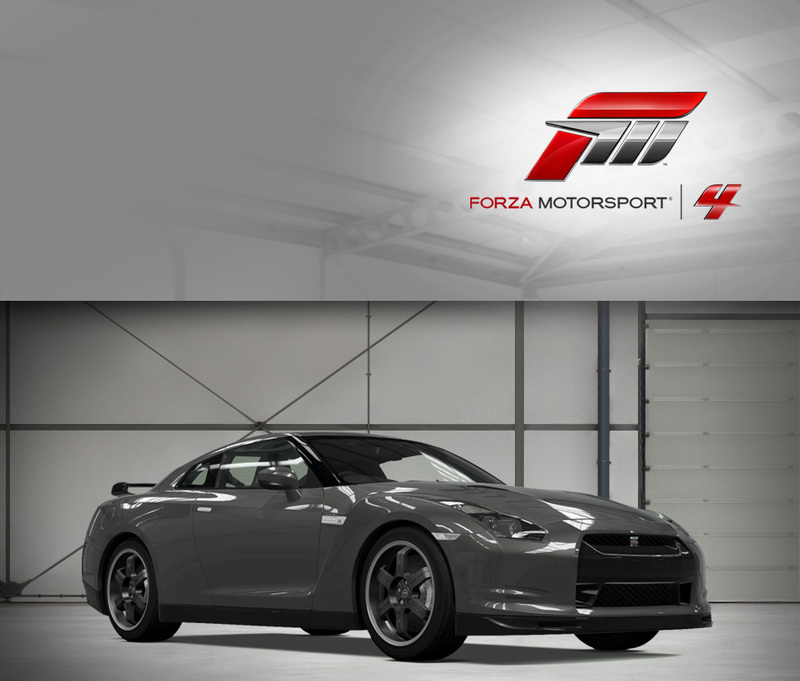 The new model means a separation between the GT-R variants (which became a separate model, the ultra-high performance Nissan GTR) and the “regular” Skylines. But that doesn’t mean that Nissan is ignoring the 350GT. 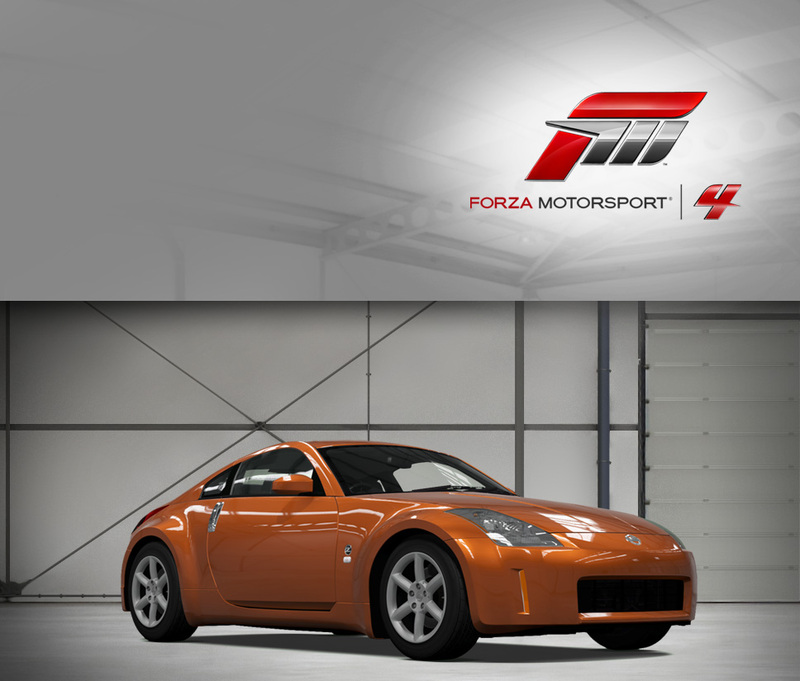 Instead, Nissan’s engineers started with the basic architecture and engine of the acclaimed 350Z and built a sport coupe that achieves that perfect balance between attractive lines and sophisticated performance. That performance is largely due to the 3.5-liter VQ-series motor, one of the world’s truly great engine designs, and whose burbly exhaust note is arguably one of the most pleasing sounds ever created by automotive engineers. It also resides in a front-mid engine placement, giving the chassis better weight distribution for the 350GT’s characteristically pleasant handling characteristics. 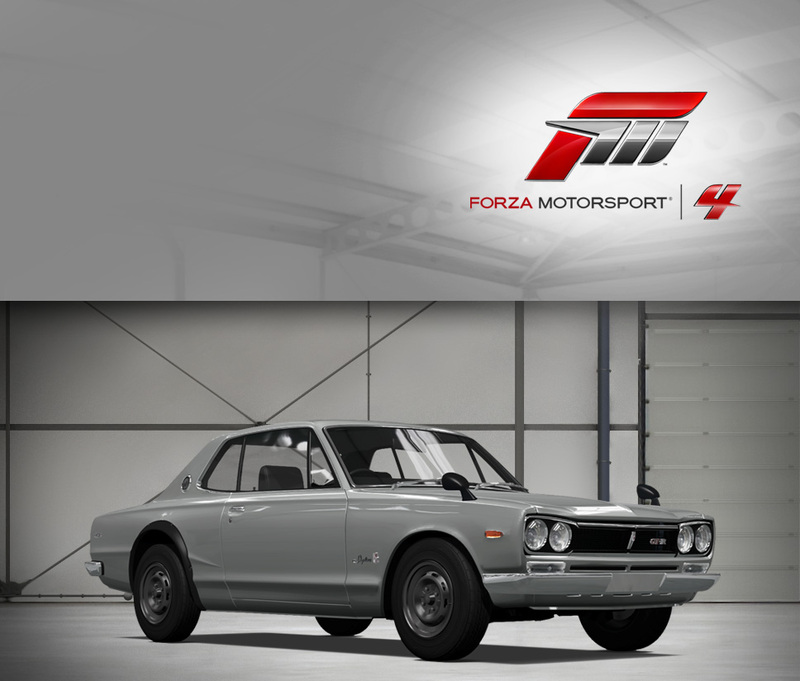 The Coupe 350GT is perfectly suited to take the Skyline nameplate into a new era of modern performance. As anyone who’s watched historic Japanese monster movies knows, the country has long been fascinated with creatures that have wild, supernatural powers. When you consider what the Nissan GT-R is capable of, the often-applied nickname “Godzilla” makes sense. Instead of fiery breath, the GT-R’s superpowers include grip, grunt, and go. The grip comes courtesy of Nissan’s most advanced all-wheel drive ever, known as ATTESA-ETS. Why is this important? Because the 480 charging horses produced by the VR-series twin-turbocharged motor need to get down to the tarmac to make speed instead of pointless smoke. The system works extremely well, because in 3.5 blinks of an eye you’ll be at 60 mph. You’ll be glad the GT-R packs huge and incredibly efficient brakes, because the prodigal thrust brings up the next corner surprisingly quickly. Aside from the all-conquering performance, there is the unapologetically Japanese-ness of the design. Its designers drew inspiration from the squared-off details of humanoid mecha found in popular anime series, the GT-R’s snarling maw and aggressively boxed fenders would look perfectly at home fighting off alien space invaders. Instead, the GT-R challenges all comers on the track, and it takes a very special car to be able to get by a GT-R when the going gets twisty. Painted in an eye-searing red, the HASEMISPORT ENDLESS Z is one of the most recognizeable of the GT300 cars in Forza Motorsport. Utilizing the familiar 3.5-liter Nissan VQ-series V6, it is capable of making more than 350 horsepower, creating blistering performance matched only be the massive amount of downforce provided by the Super GT aero aids. This car, the #3, took the team to victory a the last race of the 2003 season, coming in second place overall and allowing the team to take the GT300 Driver’s Championship. The GT300-class Nissan Z is actually part of the MOLA race team—Dream Cube is simply the name of a side project of team manager Kisuke Yamashita that supports culture and sports in Japan. That being said, the #46 car is no side project in Super GT racing—utilizing a naturally aspirated version of Nissan’s excellent VQ series V6, the red-and-black liveried car is potent, producing more than 350 horsepower in competition trim. Like any GT300 car, the bodywork and aerodynamic aids separate it from its road-going distant cousins, but there’s no denying that the #46 car is a pleasure to drive and a real screamer.